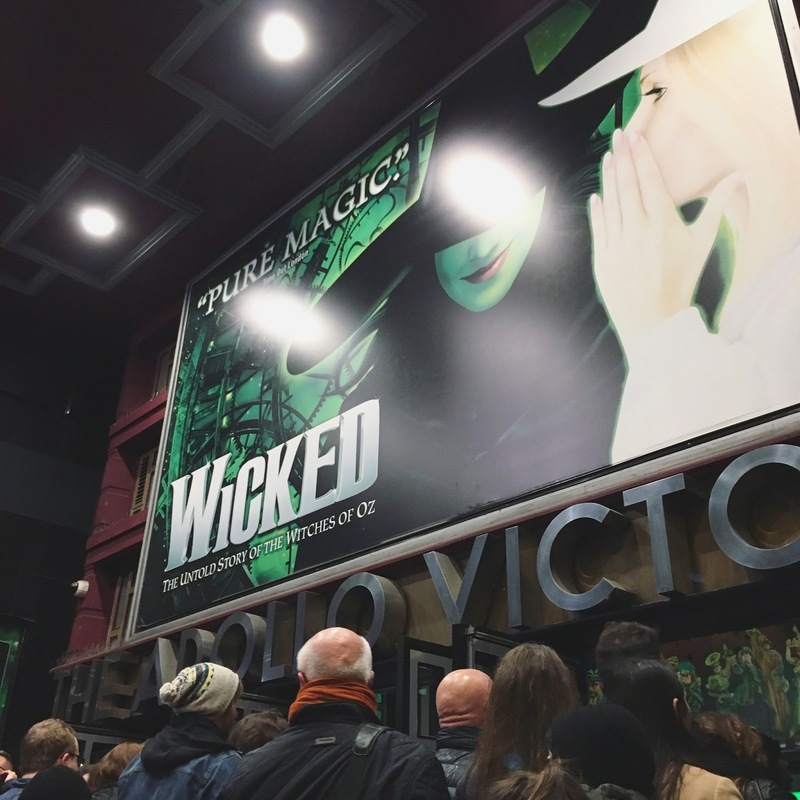 Wicked is the 10th longest running show in the West End and it is no surprise why. About a week ago my colleagues and I were kindly invited to see the musical in the Apollo Victoria Theatre due to the return of the Dutch star Willemijn Verkaik. Oh the perks of being an intern! I walked into the theatre not knowing what to expect, since I honestly didn’t have the slightest idea what Wicked was actually about (shame on me I know). However 5 minutes into the show and I was sold, this is truly one of the best musicals out there. How do I know? I just do. Obviously I haven’t seen many musicals (two to be exact) but the mere fact that I came to realise that I’m not that into them, yet still adored this performance is enough to state the aforementioned. There, I said it. I do not like musicals. I don’t like how the actors burst out a song mid-scene (except for all Disney movies obviously) and I definitely do not enjoy the forced dance moves. Wicked however, didn’t annoy me at all. I actually loved most of the songs, the actress that plays Galinda has an incredible voice and there where hardly any awkward dance moves. In fact, they made it a point to dance awkwardly during a party to help Elphaba (Willemijn Verkaik) fit in better! Yup, that was pretty hilarious! The story is a retelling of The Wizard of Oz that evolves around Elphaba, a green witch with extraordinary powers that goes against all the currents. I won’t say anything else because I am afraid to spoil the plot. However I highly encourage you to see this musical if you’re in the area, it is totally worth your time and money.